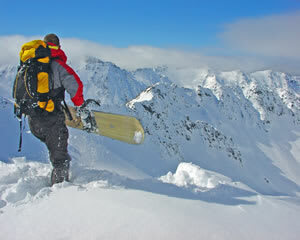 Skiing Experiences Climb Every Mountain With Adrenaline! Taking to the slopes in professional style is on the steep incline with Adrenaline, though prices are as low as you can go. The range of skiing packages and tours at every magical winter wonderland throughout Australia and New Zealand is set to see you gliding in the ultimate free-spirited, adrenaline-charged form. Beginners to budding professionals will thrill to the exciting selection of events at all ski areas: from learn-to-ski classes to all skiing and snowboarding activities and premium equipment hire. Plunge downhill with the power to master the powder when you place your skiing aspirations hand in glove with Adrenaline. There are all types of skiing styles and activities, including downhill and cross-country skiing, snowboarding, ski touring, heli skiing, mastering the ski jumps like a pro, and so much more. 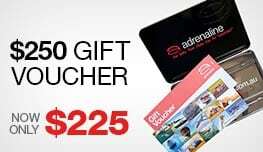 First timers would be off to a flying start with the Mt Buller Snow Day Tour With Lesson, Beginner Adult package on offer at Adrenaline. 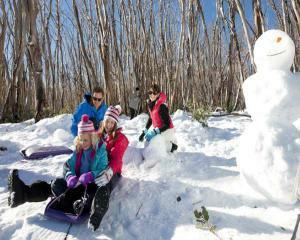 You’ll learn how to ski or snowboard and enjoy a fun-filled day at this leading Australian ski resort, with easy access to all its café, restaurant and entertainment attractions. 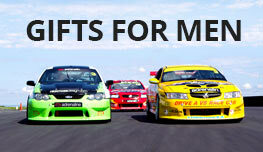 Venturing further afield? Queenstown, New Zealand, is a mecca for its world-class ski areas and opportunities to shine on the slopes. 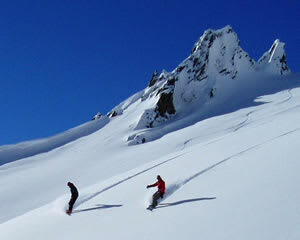 Adrenaline offers a breathtaking selection of solo, group and private charter packages at this dream skier’s destination. 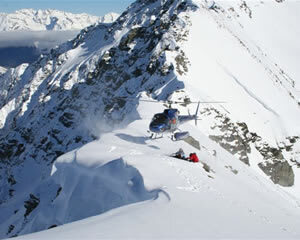 The heli-skiing selection provides options for penultimate skiing experiences for all levels and abilities. You can choose from: Powder Shot – 3-run day; Powder Ride – 4-run Day; Vertical 6 – 6-run Day; and the crème de la crème heli-ski dream: Xtra-Vert Price – 8-run Day. From low and slow to steep and deep, these lifetime experiences at the largest ski runs in New Zealand provide unforgettable treasures and addictive pleasures of adrenaline-charged skiing or snowboarding activities and events. But wait, there’s more. For discerning skiers, whose aim is to soar like never before, the Queenstown-based 6-star World Class Heli-ski package is in a touring and experiential league of its own. With six-star accommodation, an exclusive lakeside skiing environment, customisable charter heli-skiing options and private charter guides, this package is purely for the high fliers. The region has a multitude of mountain slopes in excess of 4000 feet, making them some of the longest heli-ski runs in New Zealand. You and your private pilot get to choose which one is right for you on any given day. 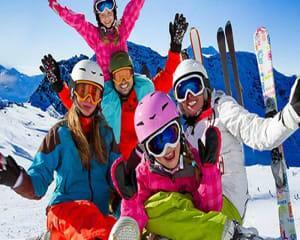 Snow skiing is an Olympic-level competitive sport and aspirational recreational activity. It involves gliding downhill on two skis, fitted to your shoe size and appropriate to the length of your body. But the gliding aspect of skiing is dependent on skill level and control of body movements in deftly manoeuvring around obstacles, with the help of pummels, or flying over ski jumps. How does skiing help your body? Skiing not only invigorates the senses and tones the body, but is also an ideal cardiovascular exercise for heart and lung health. You will burn calories, strengthen muscles and build fitness in one fell swoop. Withstanding the cold conditions and alien snowy terrain is also an exercise in endurance and capability. But the high-action snow skiing experience will soon warm the body, enliven the senses and rejuvenate the spirit beyond measure. You might feel physically expended after a day of fun-filled down-and-uphill activity, but mentally you will be soaring as high as the snow-capped mountain peaks that you have conquered. Bracing yourself for the elements and the experience means you will be off to a flying start in your skiing activity or exercise. You should be fully suited up in appropriate skiing attire, which includes a padded and waterproof suit, all-important ski boots, weather-resistant gloves, sunglasses, sunblock, helmet for the little ones and woollen headwear for all. Safety while skiing is ultimately dependent on not exceeding the speed limits and physical parameters of your mental and practical capabilities. Adrenaline can help by offering the technical know how in safeguarding your person and property on the ski slopes. We offer a range of learn-to-ski packages at premium ski resorts and snow-terrain parks with expert guidance by championship-level skiing instructors.